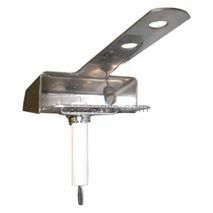 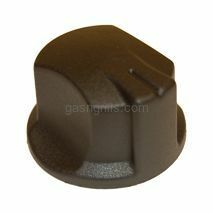 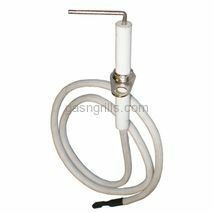 Thermos H Shape Single Cast Iron Burner and Venture Kit . 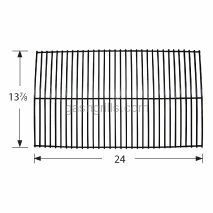 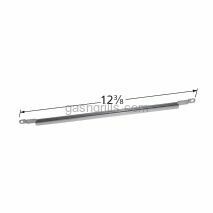 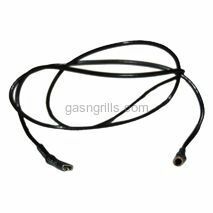 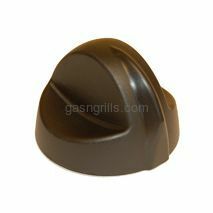 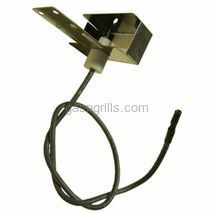 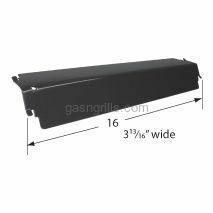 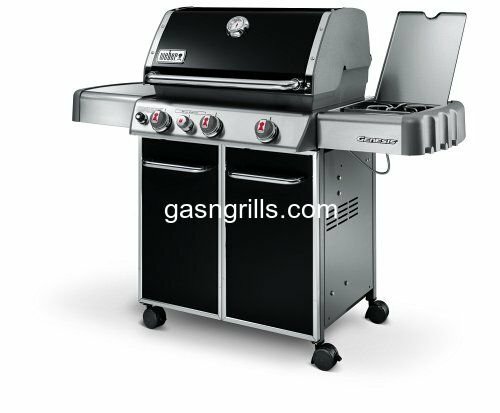 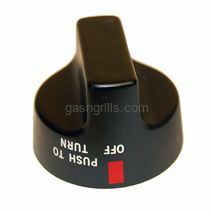 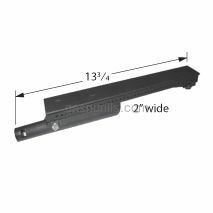 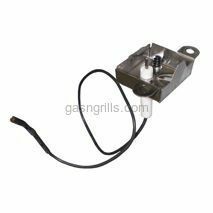 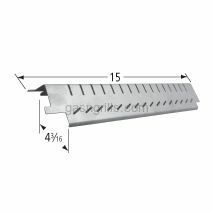 Fits Thermos Gas Grill Models: 7910,7914,7950,7955,7980. 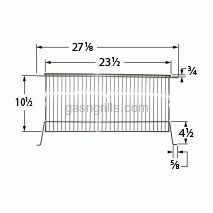 Dimensions: 15 7/8 x 8 Correct Dimensions are listed above, The Picture Dimensions are Incorrect.